As B2B buyers grow accustomed to making purchases on their mobile devices in their consumer lives, having a strong mobile commerce platform -- one that not only allows buyers to place orders wherever they like, but also allows brands to build a direct line of communication to their customers -- is going to be a key differentiator. 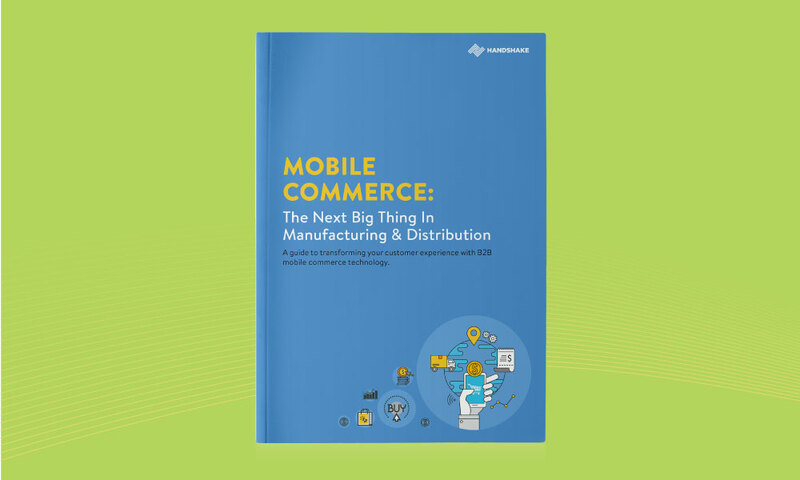 This comprehensive guide will show you why mobile commerce is experiencing such rapid growth and how manufacturers and distributors are using this technology to transform their customer experiences and win more business. The explosive growth of mobile commerce. 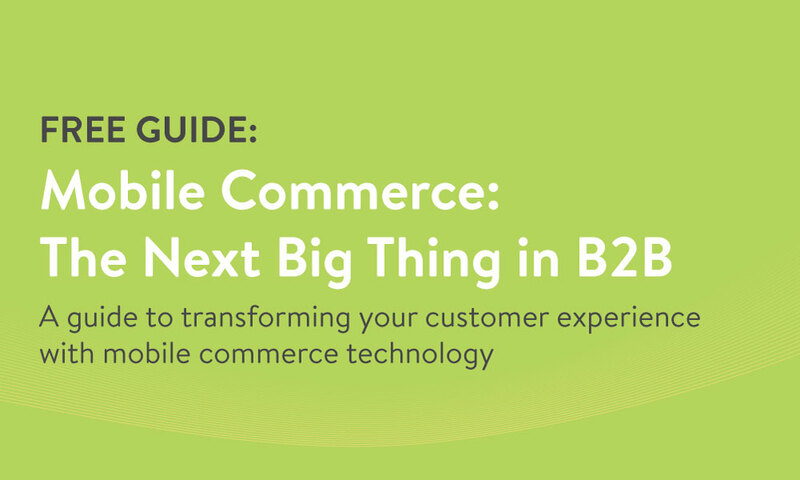 The 5 ways mobile commerce has changed the way B2B suppliers serve their buyers.